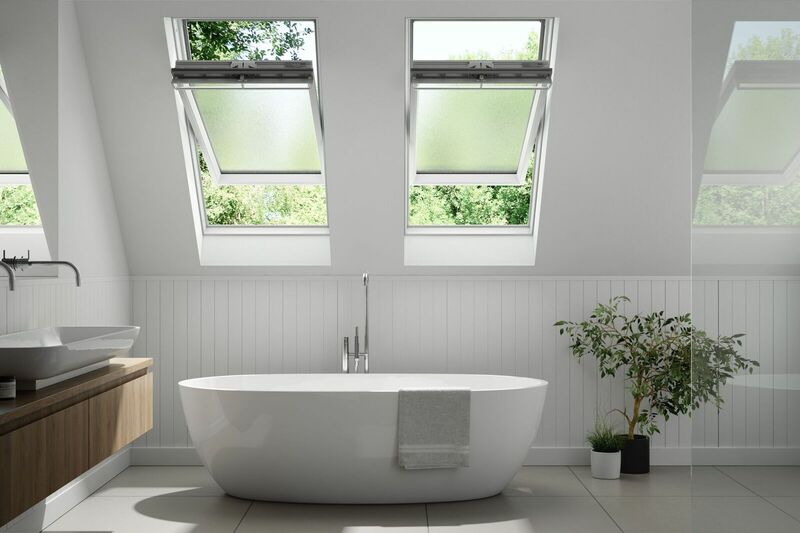 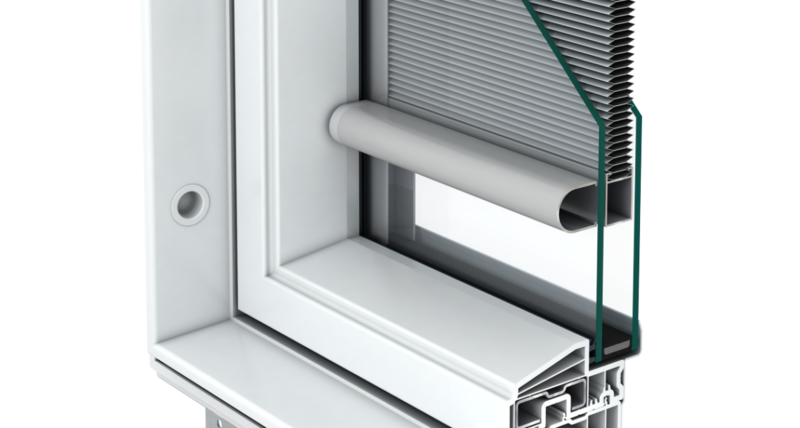 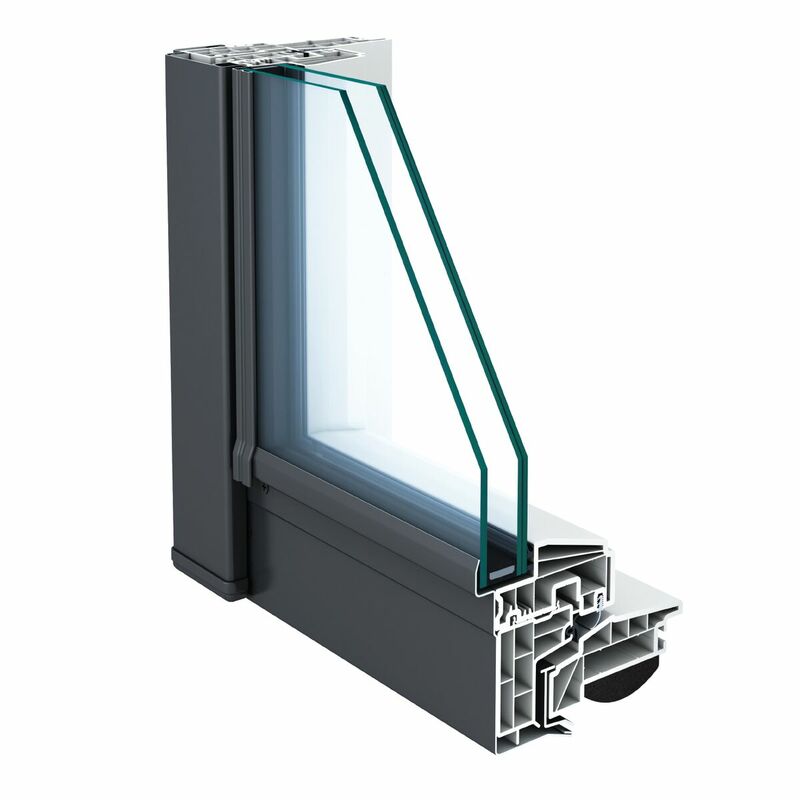 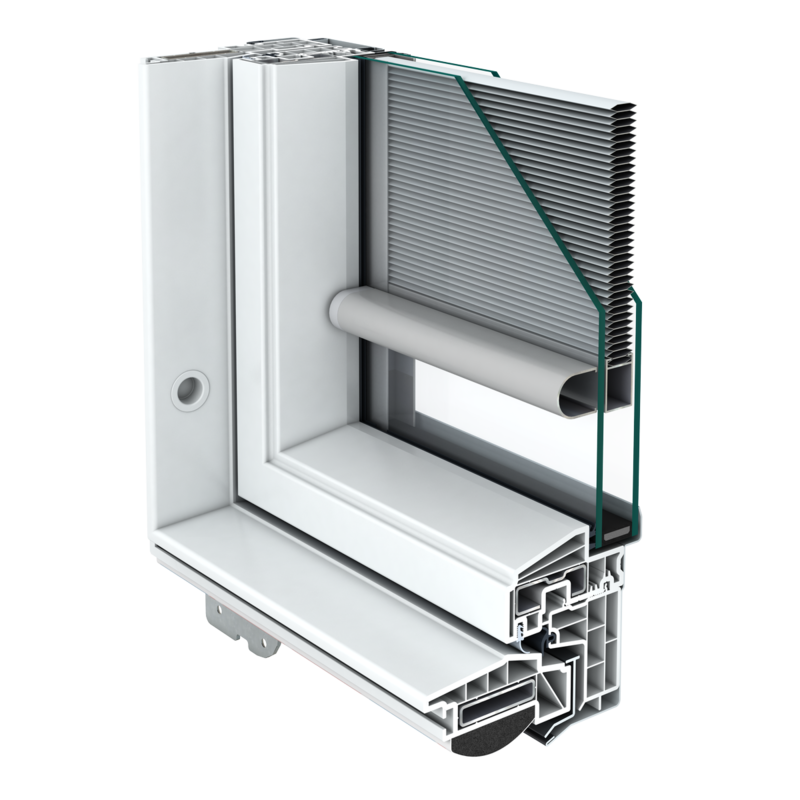 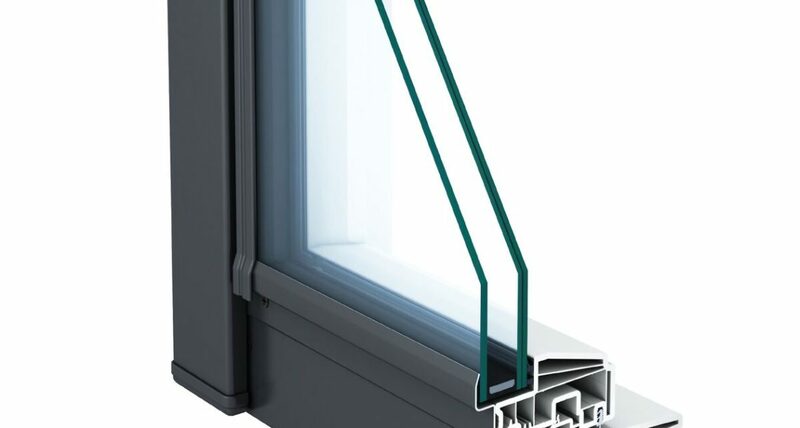 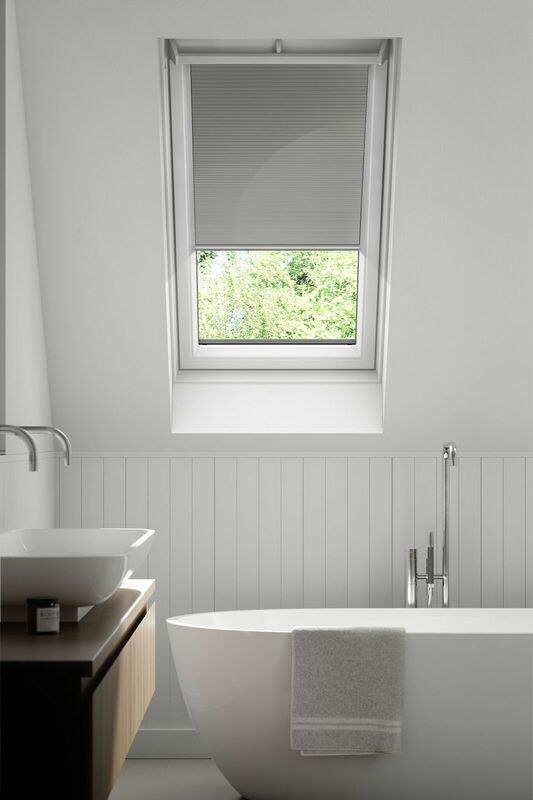 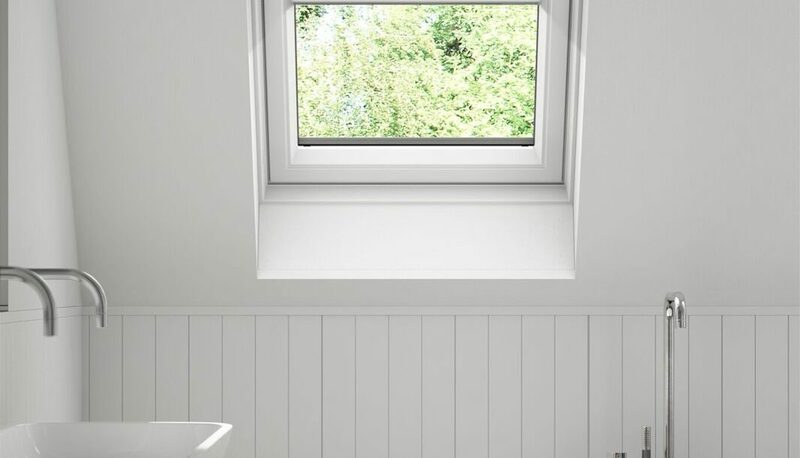 Keylite Roof Windows Ltd is the only manufacturer of roof windows from the UK & Ireland. 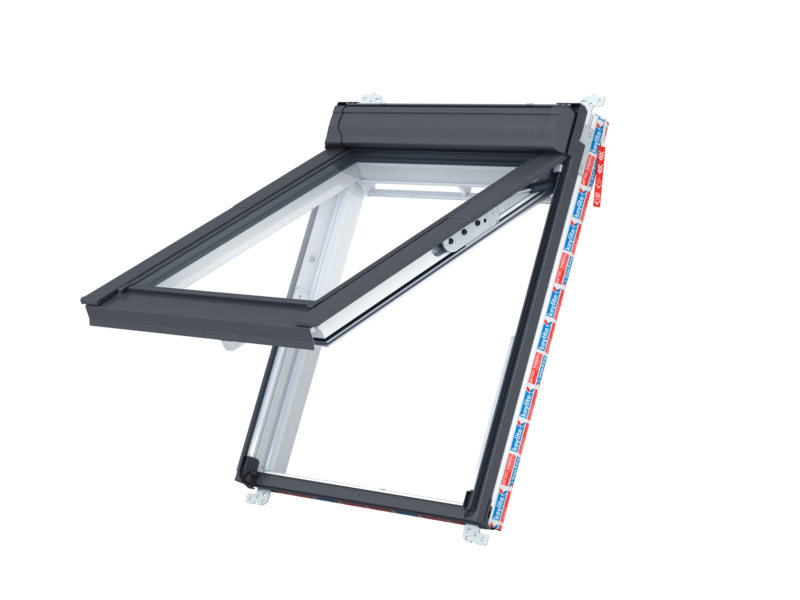 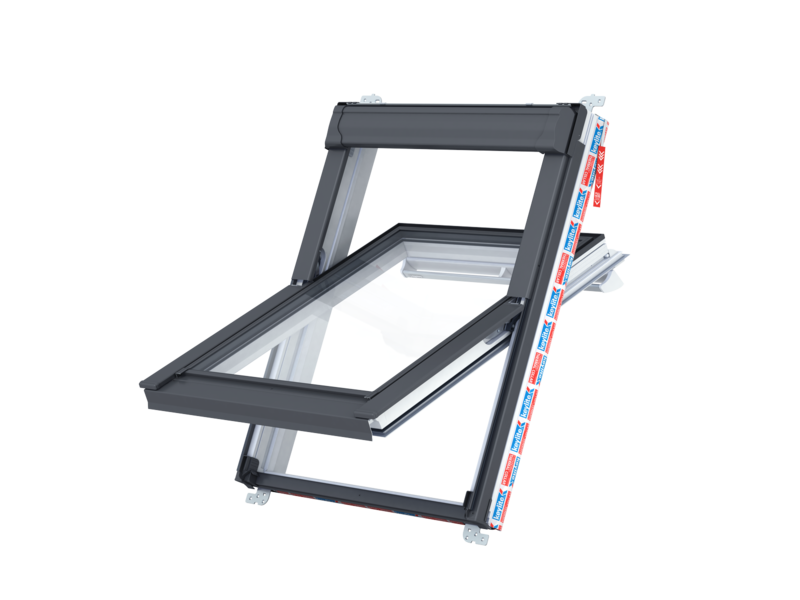 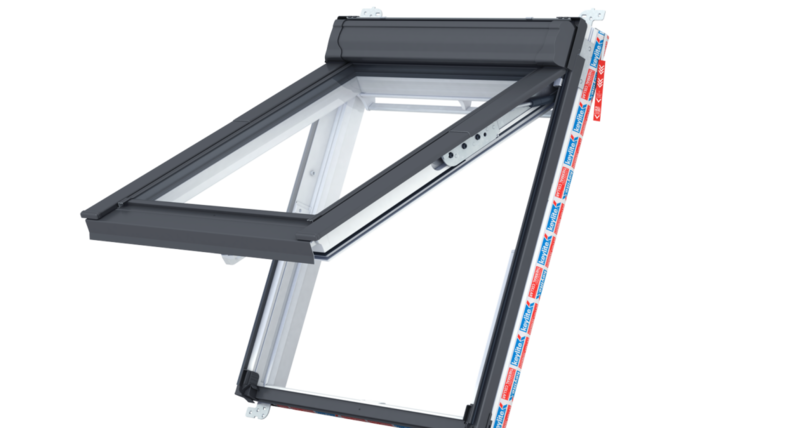 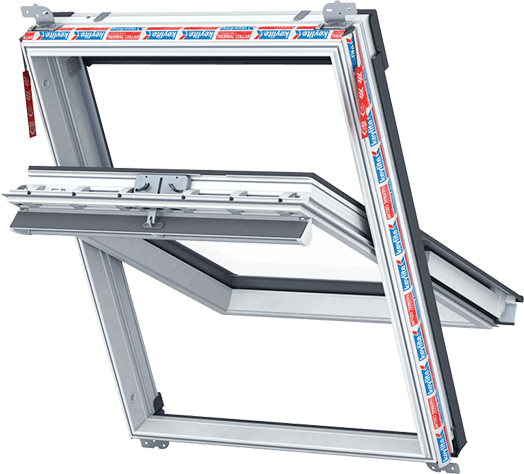 The company offers a full range of roof windows, blinds, timber loft ladders, flashings, electric operation kits and accessories. 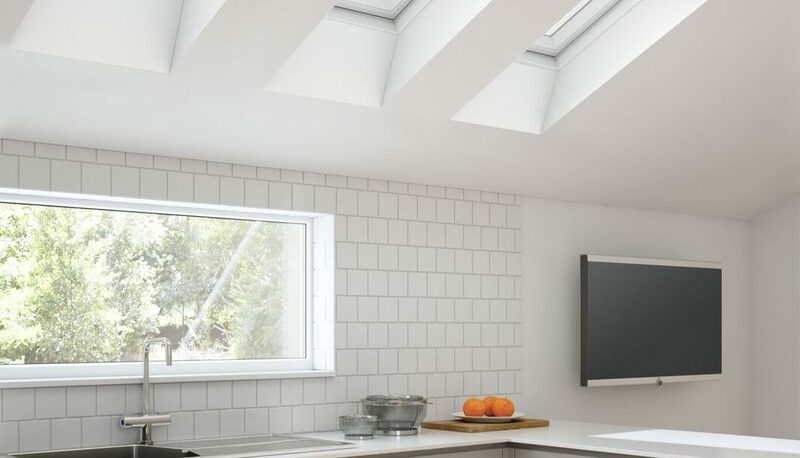 With production facilities in Zambrow, Poland and distribution plants in South Derbyshire, England and Cookstown, Northern Ireland, Keylite is Europe’s fastest growing roof window manufacturer. 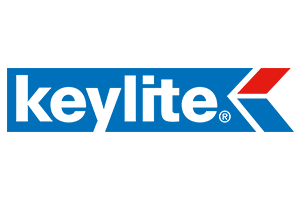 Keylite is part of the Keystone Group which consists of Keystone Lintels, IG Lintels, IG Masonry Support, IG Elements and Smartroof, as well as strategic partnerships with Wyckham Blackwell, Timber Innovations and Crendon Timber. 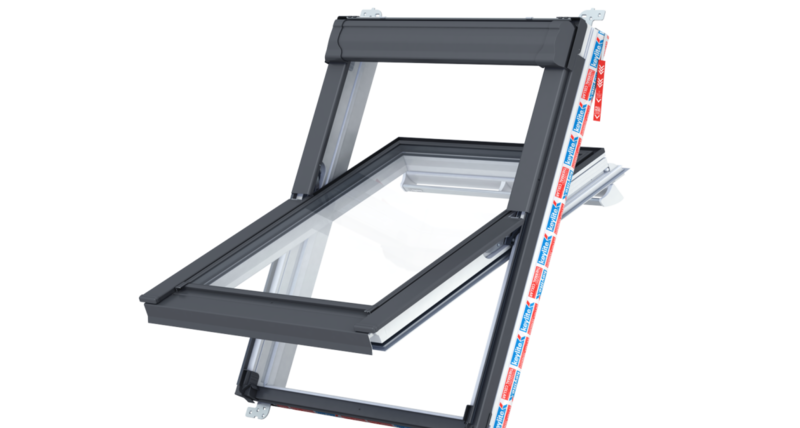 At Keylite, we believe that every product we produce should provide the very best in innovation, quality and value for money. 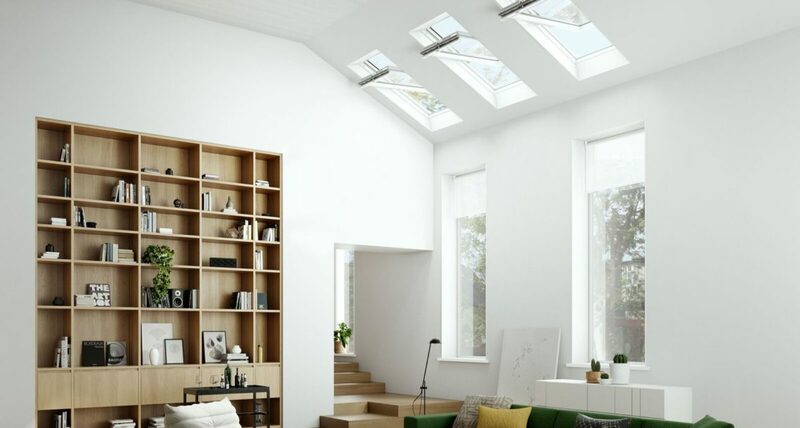 We recognise the value of maintaining a proactive approach to research and development and have successfully introduced many new and innovative product enhancements. 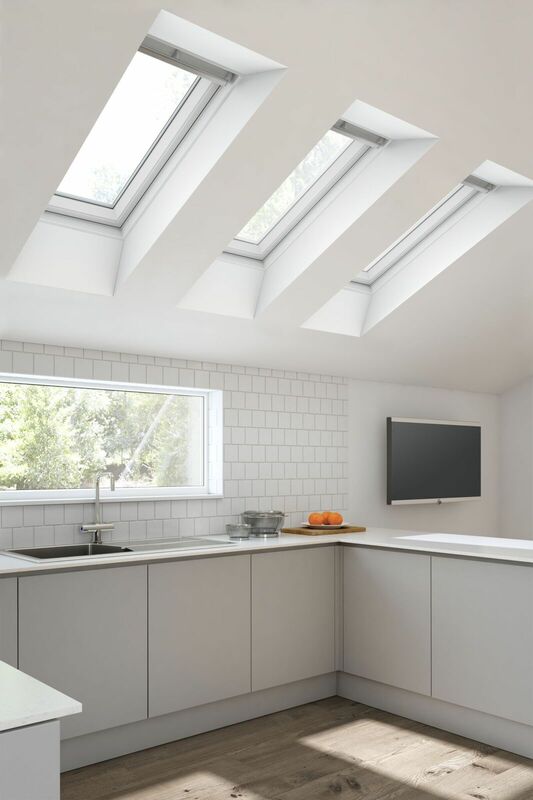 With a focus on design technology, unrivalled service and renowned product support as standard, we provide not only the practical choice for construction professionals, but the reliable one for home owners alike. 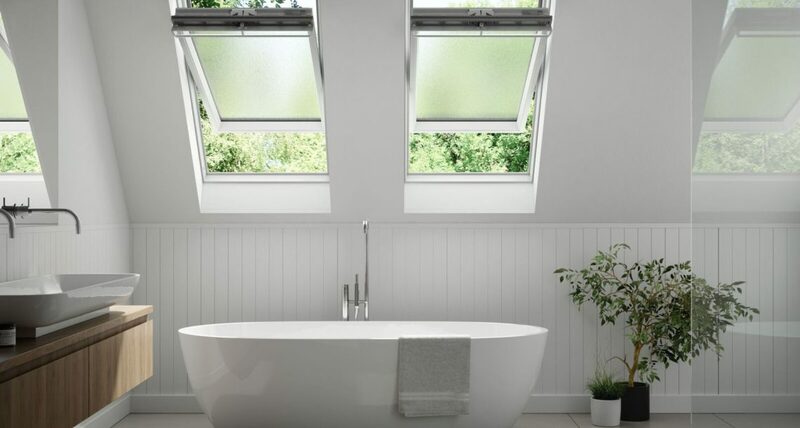 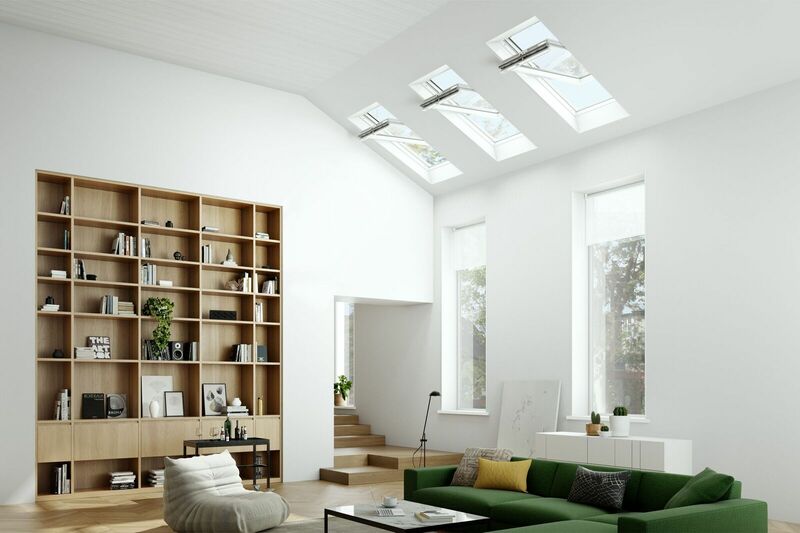 Roof windows you love from a team you can trust.